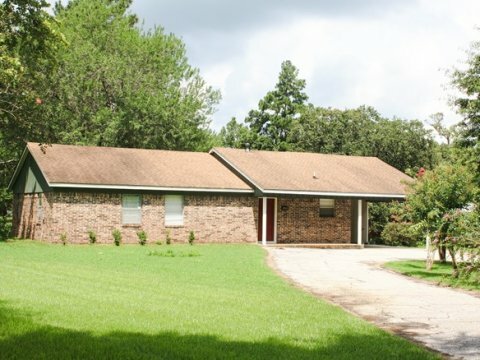 Sell Your Lufkin Home or Commercial Property Quickly With Benitez Real Estate, LLC! 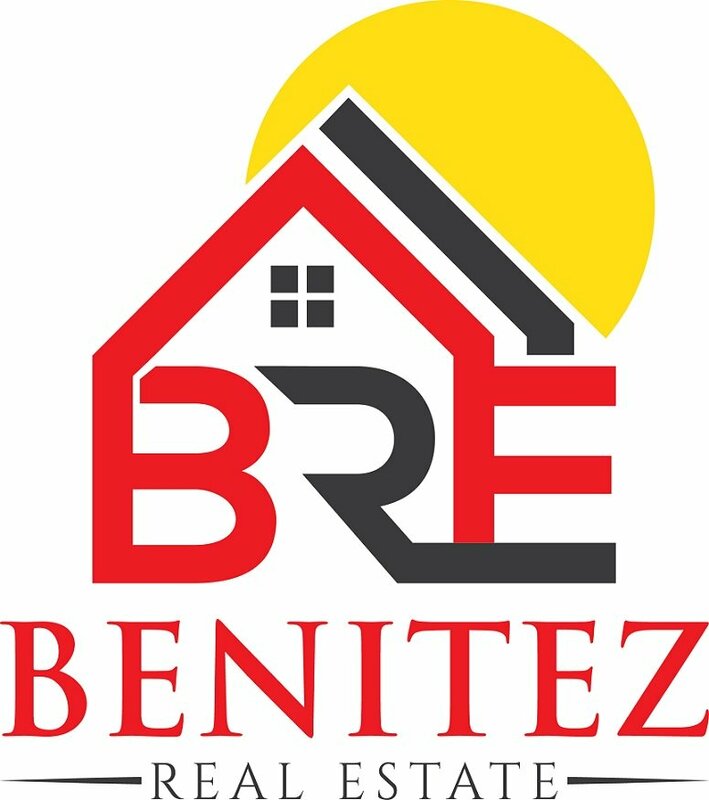 Join tons of highly satisfied homeowners who have worked with Benitez Real Estate, LLC to sell their home or commercial property quickly and for top dollar. or call us at (936) 676-3516 today! Selling Your Lufkin Home Should Be Easy, Fast, and Put The Most Money In Your Pocket. We’ve helped many many local Lufkin area families sell their house fast, with less hassle, for higher prices… and we’d love to help you, too. Many local Lufkin real estate brokers can list your house. Many even charge cut-rate fees to do it. But selling a home for top dollar takes much more than just listing a house on the MLS. If you can get your property in front of the right buyers, at the right times, with the right marketing message… your chances of selling faster for a higher price increase in big ways. We cut no corners to sell your Lufkin area house fast, and charge a reasonable commission. Contact us today for an overview of our EXTREME marketing plan – you’ll quickly understand why we’re quickly becoming one of the top real estate brokerages is our area! When a property sits on the market too long it can lose it’s appeal to buyers and cost you money every month that it goes unsold. 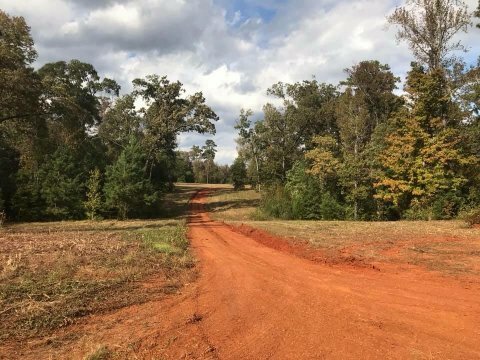 Dozens of sellers have told us stories of them trying to sell their house themselves or list with a less motivated Lufkin real estate broker only to end up working with us months later after the house didn’t sell. 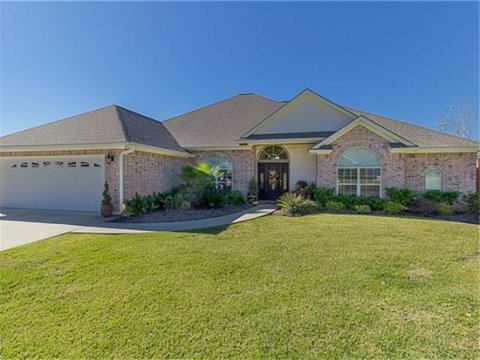 Sell Your Lufkin Texas House Faster And For A Higher Price. Be sure to check out our Blog for more tips and advice on selling your home and let’s talk! Or call us today at (936) 676-3516! Lufkin Home Values Have Recently Changed: What’s Your Home Worth Today? Property values are changing in Lufkin and all around Texas. 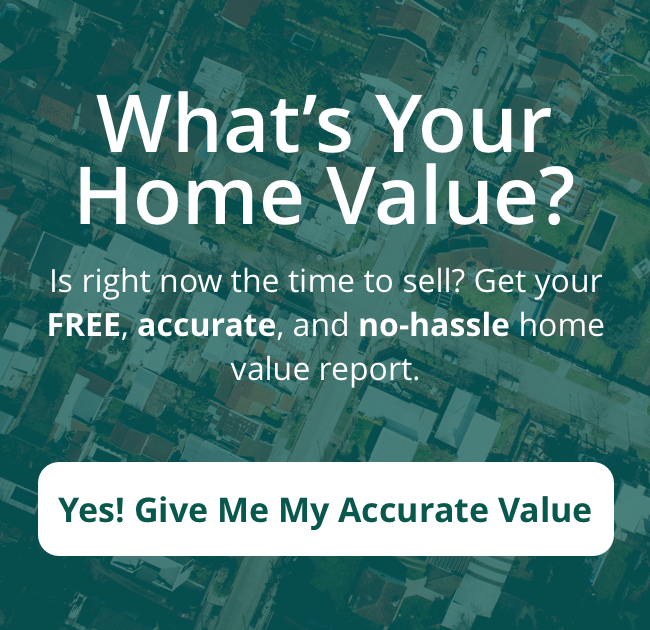 Fill out the short form below to get a FREE 100% Accurate Home Value Report for your Lufkin area house with up to date nearby “sold” data and our recommendation on the trend of home values in your neighborhood.